Ah! That age old debate of studio vs outdoor! 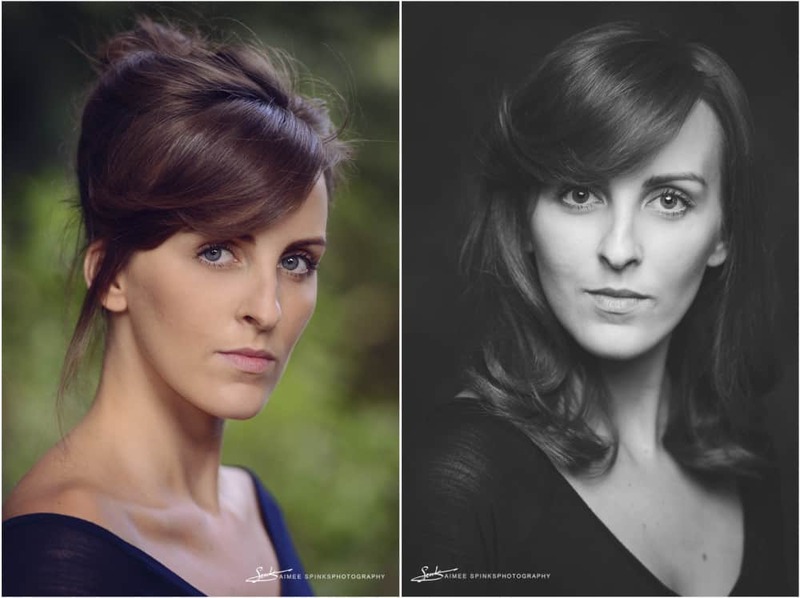 Well today I thought I’d write a blog entry using my recent session with the fabulous Natalie Simone to showcase a few of the differences, so you can get a feel for what kind of look works for you and make your decision on what approach works best for acting headshots. I LOVE outdoor headshots as I feel they are just so much more contemporary, vibrant and eye catching than a traditional studio headshot and as a result, most of my sessions are held outside in natural light. That being said, if you really do have a preference towards a studio headshot then I can offer these too, or you can even do an extended session combining both to get a set of highly varied headshots. This not only works out much cheaper than booking two separate sessions, but it also gives the actor the opportunity to see very quickly and easily, which works best for them as they can yield dramatically different results. If you’d like to try out both for yourself, great! 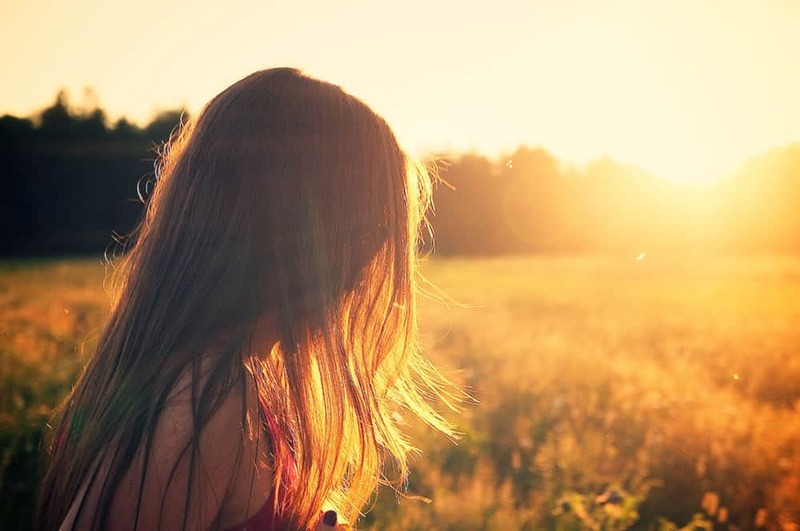 If not, this blog article should help you decide which you may be best suited to! Many headshot photographers favour the studio over using an outdoor location as it provides them with a secure, tried and tested space that is within their full control. Though this is the case, a good studio headshot requires much more technical understanding by the photographer in order to achieve a great look as they are responsible for moulding the light from scratch for every set-up. Unlike shooting outdoors, a headshot session within a photography studio provides full privacy; great for the more camera shy subject! Following on from the privacy point, by having your headshot taken in a studio, you also have access to changing areas and make-up rooms to make preparing for your session nice and easy. From dark and dramatic to bright and cheery, no matter what your preferences, a photographer who knows how to light well can achieve all of these different results. Once you book a studio headshot photography session, it’s booked. No having to worry about the weather or if the area you want to shoot in is available – by shooting in the studio you are guaranteed a fully professional working space without any distractions (including freezing temperatures)! Do you have a busy schedule to fit your headshot session within? Though we may not have much sunlight in the wee hours of the morning or late at night, the studio can provide all the light you need any time; day or night. Studio photography sessions are often more expensive than their outdoors counterparts due to studio rental costs. Shooting against a close, plain backdrop can make images look flat as they don’t offer the depth that can be more easily achieved outside. Make sure your photographer knows how to light these spaces well otherwise your headshot can look very two dimensional! Shooting outdoors has the advantage of making photos, particularly headshots, look more natural than their studio counterparts. This is largely because a studio backdrop is a contrived space, so no matter how natural an actor’s expression might be, we are instantly aware they have deliberately posed for a camera. A good photographer knows how to put an actor at their ease to achieve a great result no matter what the space however there’s just something instantly more natural about seeing a shot taken in the great outdoors. Other than the usual considered advantages of having your actor headshots done in a studio (e.g privacy, changing facilities, controlled lighting, no bad weather to contend with etc), I also want to look at the main differences in the actual image style, at least when it comes to my own approach to studio sessions. When it comes to studio based actor headshots, I see it as an opportunity to achieve more dramatic results than you might be able to achieve outside in natural light. I like to light my actors with soft lighting that still casts shadows in the right places, both to complement their features, but also to make the image look a little more dramatic. My studio lighting style tends to work best with actors who perhaps have an older playing range, prefer stage over screen, or who’s casting types are often pigeon holed as being on the more serious or mature end of the spectrum. The combination of simple lighting and a dark background creates a simple, classic look without any distractions. Though softer looks, such as the second image, can just as equally be captured in the studio as the more serious headshots, I personally think that these are best showcased outdoors against a more vibrant backdrop as it creates that extra feel of fresh energy that you don’t get so much of in a darker studio shoot. So now we’ve looked into the actor headshots in a studio, what about headshots taken outside? The outdoor location I work with offers a range of colours to suit different skin tones, weather soft, warm and earthy, or bright vibrant and matching your eye colour – mother nature’s palette is perfect for portraiture. If you’ve got yourself an overcast sky, you’ve got yourself some instantly soft and flattering light to work with without having to spend ages working out a complex lighting setup – giving you more time to work on your perfect headshot look. A lot of headshot photographers will charge less for outdoor photoshoots as there are no studio costs to take care off. You know that nice out of focus haze you get on headshots taken outside? Gorgeous isn’t it? Good luck matching it in the studio! So long as your photographer isn’t shooting against a horrible flat brick wall (seriously, stay away from them! ), shooting outdoors can give your images great depth that really looks striking! Arranging a headshot photoshoot outdoors leaves you to the mercy of the unpredictable British weather so it’s good to be flexible if you need to reschedule due to getting rained off! Most outdoor locations are often public spaces so there’s never a guarantee that you won’t have an audience or find that the area you wanted to shoot in isn’t occupied by happy picnic-ers. Thankfully the park where I shoot is huge so it’s super easy to find different spots to shoot in should one area not be ideal or available. Want to have a change of outfits? Need a full length mirror to check your hair or touch up your make-up? This is another consideration to be aware of when booking your headshot photography outdoors. Make sure your photographer has an area where you can make all your necessary adjustments! Thankfully my outdoor location has private changing areas so we don’t have this issue! If you’re lucky enough to not be distracted by others during an outdoor photoshoot, you need to make sure your image has no visual distractions. A good actor headshot is all about showcasing the actor and not letting the viewer be distracted by a rogue leaf, conflicting colours or that annoying strand of hair the wind blew across your face. To help prevent these problems, I always recommend what clothing options to consider so that a cut or colour doesn’t prove distracting as well as reviewing each image as I shoot to check for other tiny distractions. Once the sun goes down, unless you want a dramatic night shoot (probably not the most ideal for a Spotlight-ready actors headshot) you’re pretty stuffed. Especially if you need your headshot session to fit around your crazy schedule during the Autumn/Winter months! As you can see; the difference between Natalie’s studio headshots vs her outdoor headshots is huge. Here she looks young, fresh and vibrant. The natural lighting gives her a softer, more youthful edge which is often the case when it comes to comparing actors’ headshots in this way. As a result, I tend to recommend outdoor sessions to younger actors or those with a more soft, bubbly and energetic casting type. Now obviously this is by no means a hard and fast rule but at present, it certainly presents itself as a pattern in the many actor headshot photography shoots I’ve done over the years. So a lot of this comes down to personal preference but over the years, more and more actors are requesting headshots done outdoors and it very much seems like the contemporary trend for actor headshots. As I discovered in THIS INTERVIEW many casting directors like to see acting headshots looking natural, relaxed and approachable and I personally believe that being photographed in a natural, bright environment really helps to achieve this! You can see loads of examples of my outdoor headshots by following the link below! I hope you’ve found this article helpful! Interested in booking your next actor headshots? Find out all about my sessions along with prices, HERE. In the meantime, why not check out some of these useful links?